Successfully saved Instant Pot Spare Ribs and Rice to your Calendar. You can also save the ingredients to your Grocery List. Make Classic Chinese Comfort Food: Instant Pot Spare Ribs and Rice 豉汁排骨飯. 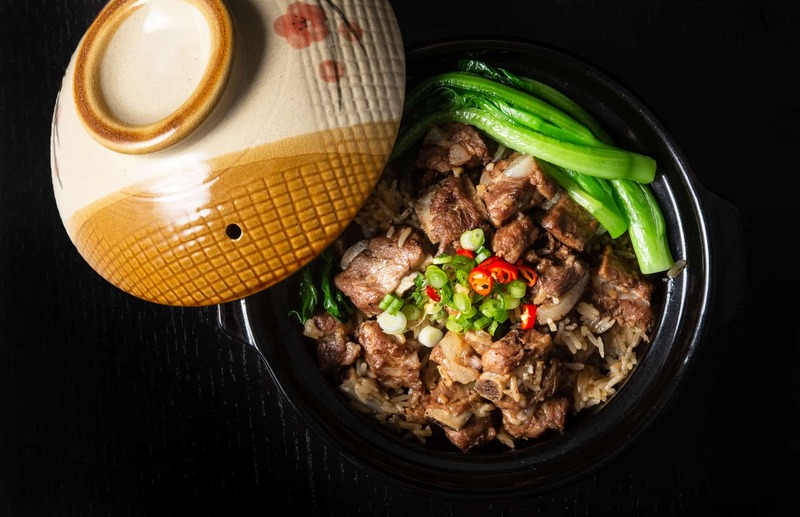 Deliciously tender spare ribs with super flavorful rice soaked with black bean sauce. Super Easy One Pot Meal your whole family will enjoy!